The Norfolk word “Auwas” when translated to English means “Our”, therefore when you say “Our Island Holiday Home” you are referring to “Your Island Holiday Home” and that is exactly how you will feel when you stay at Auwas Island Holiday Home; it becomes your very own private holiday home. 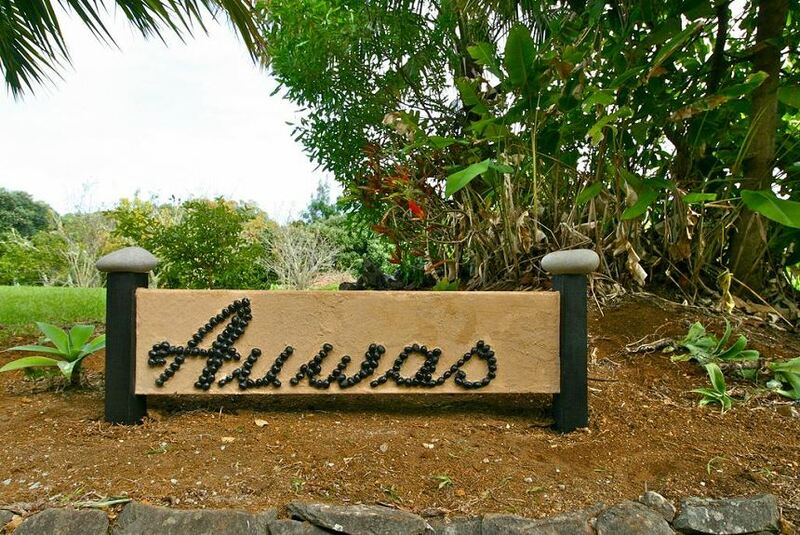 Auwas is a contemporary island style retreat situated on a private acreage amidst tropical gardens. The property is perfectly located close to the National Park, while conveniently being only 3 – 5 minutes’ drive to restaurants, cafes, shops and the beach. Auwas is a fully self-contained home that provides all the modern amenities you could possibly want for your Norfolk Island getaway. It has an open plan kitchen/dining area with floor to ceiling widows framing peaceful valley views to distant Philip Island.